Ex Robert Naughton class 12, GREAT car, easy to drive, Shocks dialed in by KING after 2 test sessions, works EXTREMELY well. With the right driver this car can WIN! GOODIES: New King by-pass and coilovers on all corners, Fodril arms, CNC pedals, Diablo steering rack, Howe PS, Race radio, PCI intercom, Fortin shifter, Mastercraft seats, Mendeola 5 speed, 1835cc Major race motor, 930 cv's, Gear one hubs, dual oil coolers, UMP air cleaner, 24 gallon fuel cell, 6 BRAND NEW BFG km2's on new Method beadlocks, 5 BRAND NEW Method non beadlock wheels mounted on new BFG AT's. SPARES: Front arms, spindles, combo's, Alt stand, Alt, distributor, coil, fuel pumps, cables, carb jets, tie rods, steering rack, PS pump, Axles, CV's, wheels/tires (mentioned above) and other odds and ends. Hate to get rid of it, new owner will be EXTREMELY happy with this car, especially with all that comes with it. ABSOLUTELY NO TRADES, Ca$h talks. A brand new class 12 will run you approx $80-$90K, buy this one for a fraction of the cost with plenty of money to spare. Call Rory @ 928.542.0233 or e-mail at racersonly@yahoo.com. the 2009 Baja 1000 and WINS! 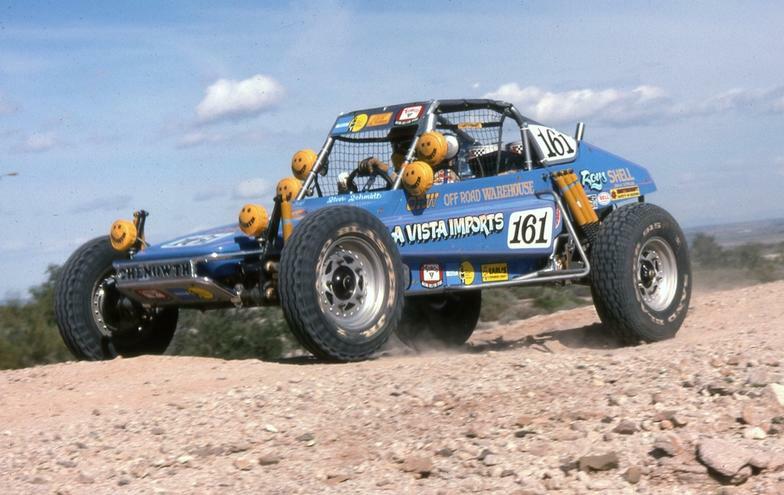 The NORRA Vintage Mexican 1000 off road race. Mark Stahl Chenowth 1000 Restoration. 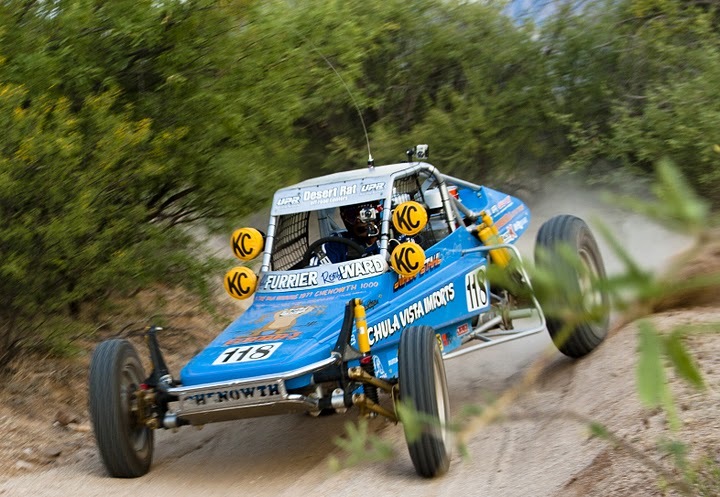 After 9 grueling months, Jeff Furrier and Rory Ward restore the 3 time Baja 1000 winning Chenowth and race it to a win at the 2011 NORRA Mexican 1000. Click HERE. Follow Jeff Furrier and Rory Ward as they restore Mark Stahl's 1977 Chenowth 1000. Click HERE. 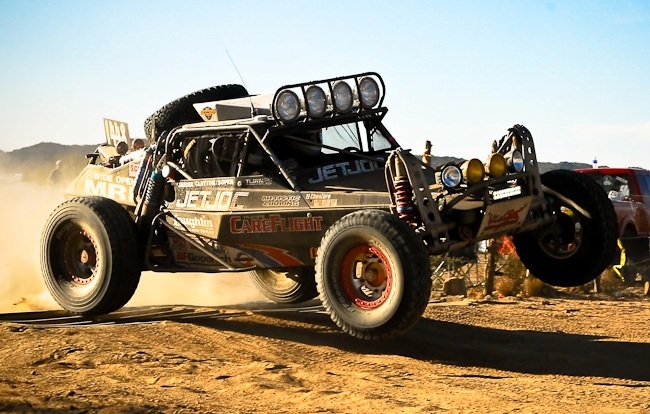 Rory and Kevin McMurray earn a 6th place finish at SNORE's RATR race held in Laughlin Nevada. It was only the 2nd race in the new vehicle and still learning the limits to the race car. We are hoping after a little more seat time we can start getting to the podium. 23 hours and 22 minutes after they left the starting line, Racers Only motorsports came home the winner in class 14. Racers Only Motorsports earns a 6th place finish. 2009 MINT 400 in car camera footage. 1st place! 2009 Baja 1000 in car camera footage. 1st place!